What’s more fun than a scavenger hunt? Not much, especially if you are a child. 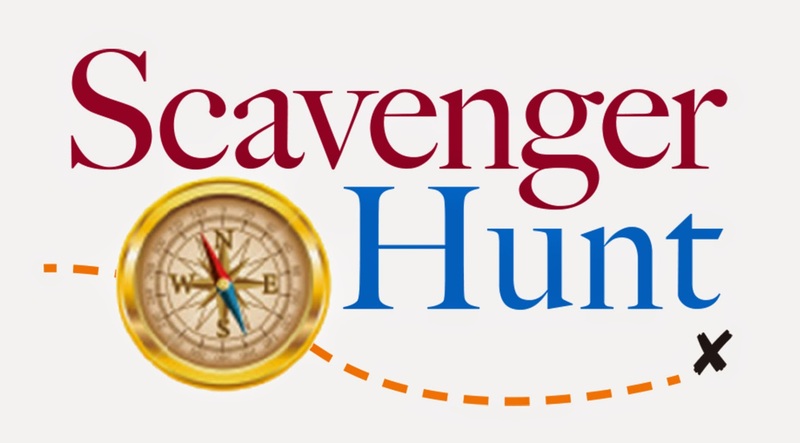 Children love scavenger hunts as they can inject something extraordinary into their day. Such hunts can be tailored to include most any type of theme, while adding an element of competition. Done right and your children’s heart rates will increase, enabling them to partake in a fitness opportunity. How many children are present? Typically, a scavenger hunt will be composed of two or more teams with members working with each other. So, if there are eight children present, then divide the group into two teams of four people each. You’ll need to create a scavenger hunt list composed of items you have hidden. Allow each team to choose a leader or an individual to keep track of everything. Furnish each team with a clipboard, a pencil, and a collection bin to place each item in. You’ll also need to identify what the grand prize is. Come up with a secondary prize so the “losers” don’t feel left out. Scavenger hunts have rules and they must be carefully followed. To break the rules means giving someone an unfair advantage. Stress the importance of keeping the rules and have each team self monitor themselves. The fitness component can be easy to incorporate, especially if you have an imaginative group of children on hand. For instance, you might require participants to skip as they look for their first item. In subsequent legs, you might have them run, twirl, hop or even somersault. The idea, of course, is to make the hunt fun and give the children opportunities to get their hearts pumping notes Fitness 19. When performing a scavenger hunt, you need to establish rules for finding and collecting items. Here, the participants might pick up and collect an item, tag it, take a picture of it, or perform some other feat as they go about their rounds. Be very clear about the rules — if the teams will be retrieving the same items, then how many of each item are they allowed to take? Will they be required to leave some behind? Will they be allowed to “bury” or otherwise make it difficult for the other team to find the items? Keep the rules very simple if the children are young, such as kindergarten age. At the same time if there are other parents present, then assign one to each group to help the youngsters navigate the hunt. Some scavenger hunts take place in neighborhoods while others are set within a business district. While both are viable options, you’ll need to warn people in advance what you’re doing and elicit their cooperation. An easier method is to simply hold your hunt in a public park or on the grounds of a school or a church. That way, you’ll control the location and inconvenience the least number of people. The larger the area, the longer the hunt. A nature scavenger hunt can be fun as it’ll help children identify different types of trees, birds, animals, and land formations. Add in a time component and you’ll encourage the children to make haste between locations. They’ll not only have fun in picking up their loot, but they’ll get a great workout too. The children, of course, have their eyes on the prize(s). On the other hand, you have their health in mind and see a scavenger hunt as the perfect opportunity to enable them to get some much-need exercise as only one component in an overall fitness strategy.